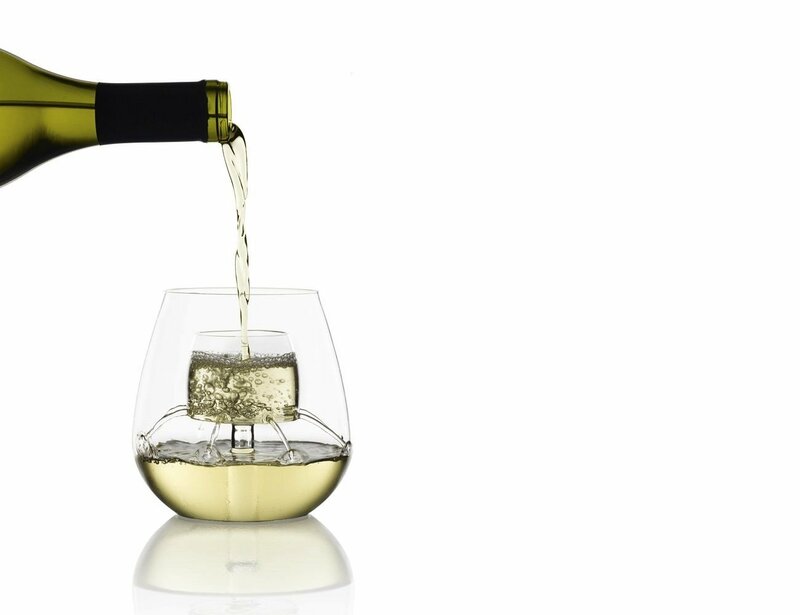 Enjoy the full flavors in every pour with the Chevalier Stemless Aerating Wine Glass. This glass features a built-in aeration system. 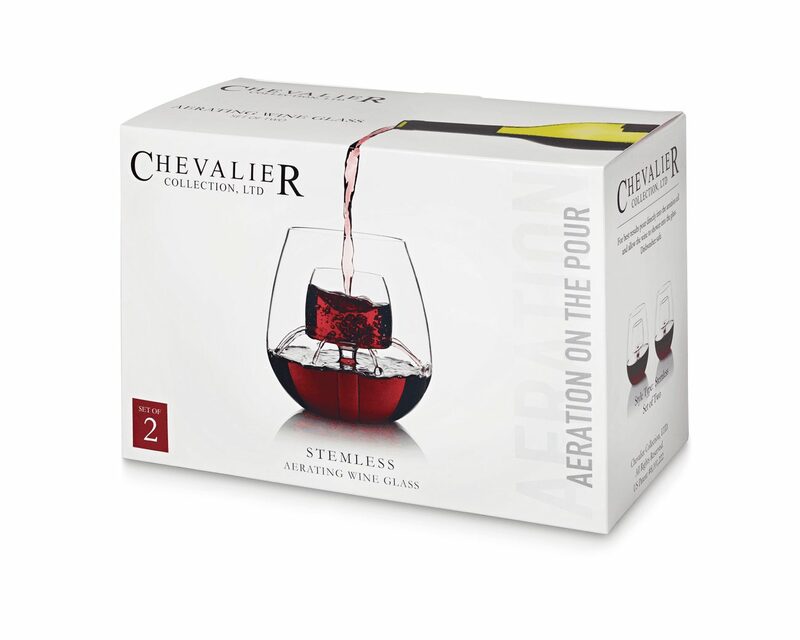 Enjoy the full flavor of your wine in every pour with the Chevalier Stemless Aerating Wine Glass. This incredible glass features a built-in aeration system. 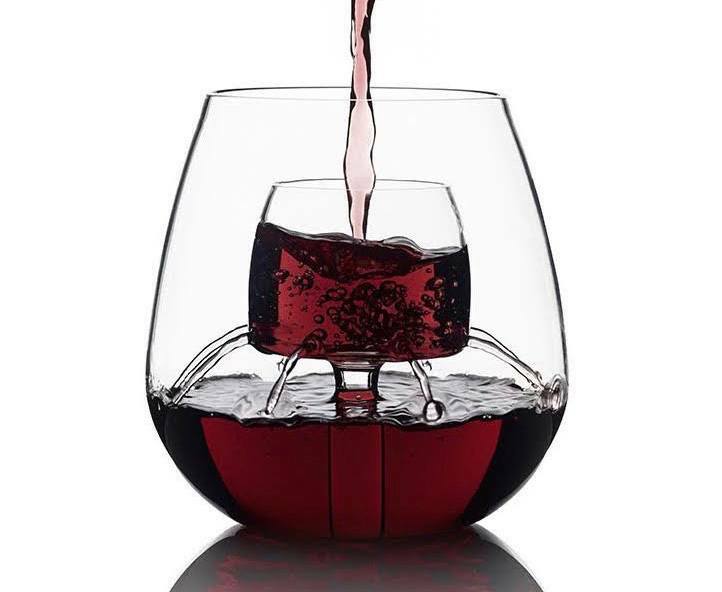 Simply pour and your wine will automatically aerate as it glides through the aerator and into the main vessel. 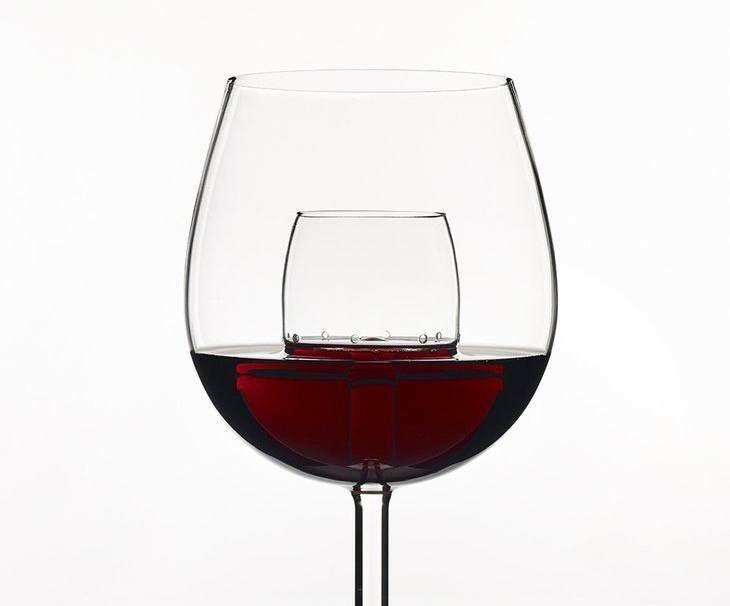 Once your pour is complete you will have 7 ounces of wine that is completely aerated and ready to drink. In addition, the glass features ultra durable Pyrex glass making it dishwasher safe to be thoroughly cleaned after each use. 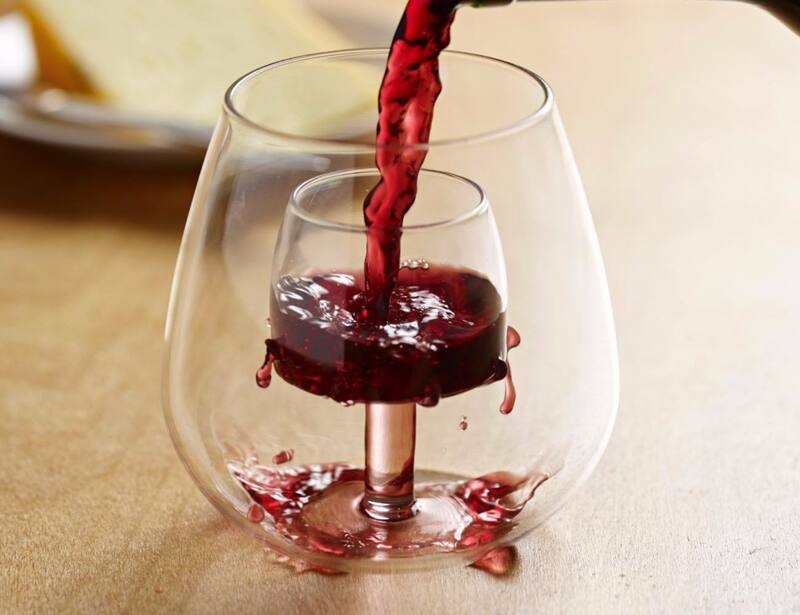 With no stem the chance of the glass being knocked over diminishes, allowing you to enjoy more wine with more flavor than ever before. 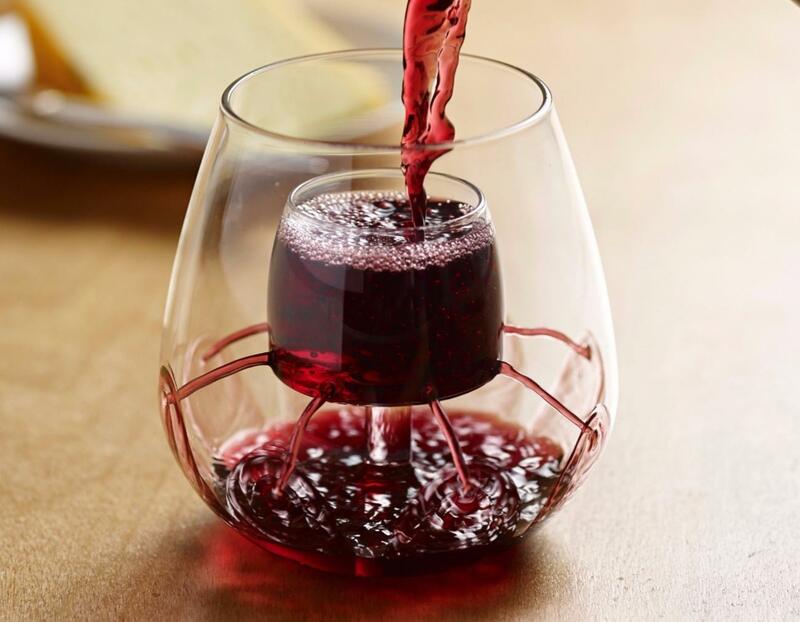 If you prefer a stem on your wine glass Chevalier has a stemmed version as well, the Sommelier Aerating Wine Glass.